What can I expect from The Genie Within? Knowing how your subconscious mind works is the missing link for attaining success. The methods of using it are easy but if you do not know how your subconscious works, you will likely fail. The key to success is that access to your subconscious mind is through an altered state of mind. Affirming to your subconscious mind in the normal, awake state can do more harm than good. You must learn to go into a natural, restful state of mind to enter the realm of the subconscious. You cannot will yourself to change if the change is contrary to beliefs in your subconscious. You can think of your goal all day but that is not enough — in fact, it can work against you. Your conscious mind and subconscious mind are as different as water and Guinness Ale. You need to know how they differ before you can take full advantage of the potential in your subconscious mind. The author has cast a wide net in his research and distills the practical elements down into simple concepts and exercises in this book. It is the holy grail of self-improvement and the last book you'll need to buy searching for the "magical secret" to change your life. Harry has taken the mystery and intrigue out of dealing with my subconscious mind and opened doors to me that have remained locked for years. 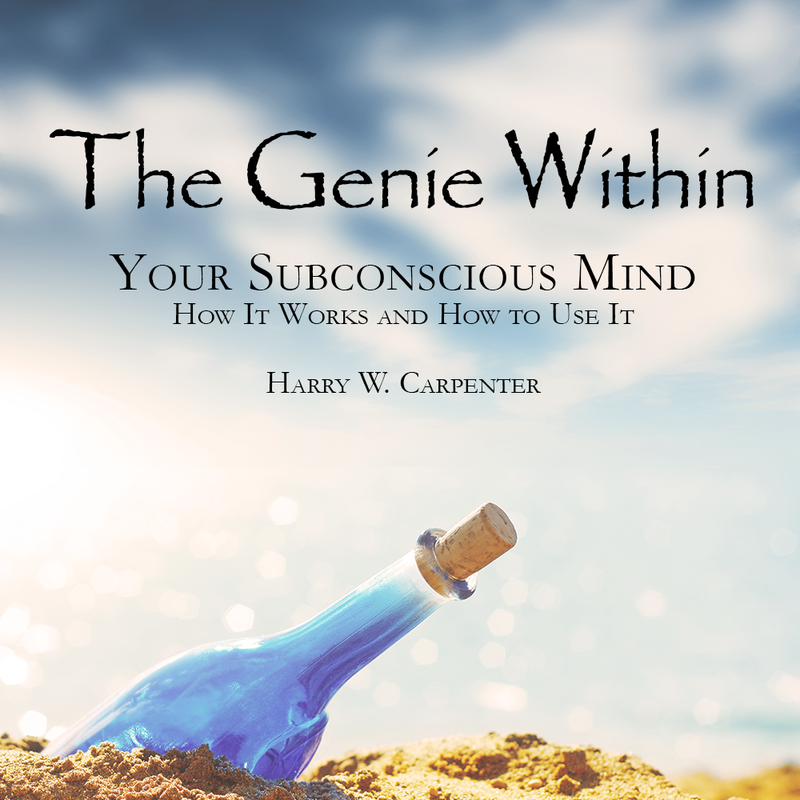 I purchased your book 5 years ago when I was curious about the subsconscious mind, and how it works. I had an inate feeling that it's the driving force behind a lot of what we do. I credit this book to giving me the success I have in my life today. There is only one book I recommend to anyone I speak to, and it's your book.